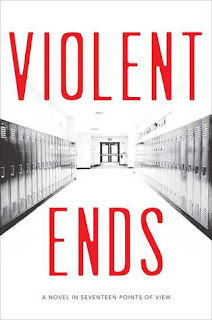 Description from Goodreads: It took only twenty-two minutes for Kirby Matheson to exit his car, march onto school grounds, enter the gymnasium, and open fire, killing six and injuring five others. This is about Kirby and how one boy-- who had friends, enjoyed reading, played saxophone in the band, and had never been in trouble before-- became a monster capable of entering his school with a loaded gun and firing on his classmates. 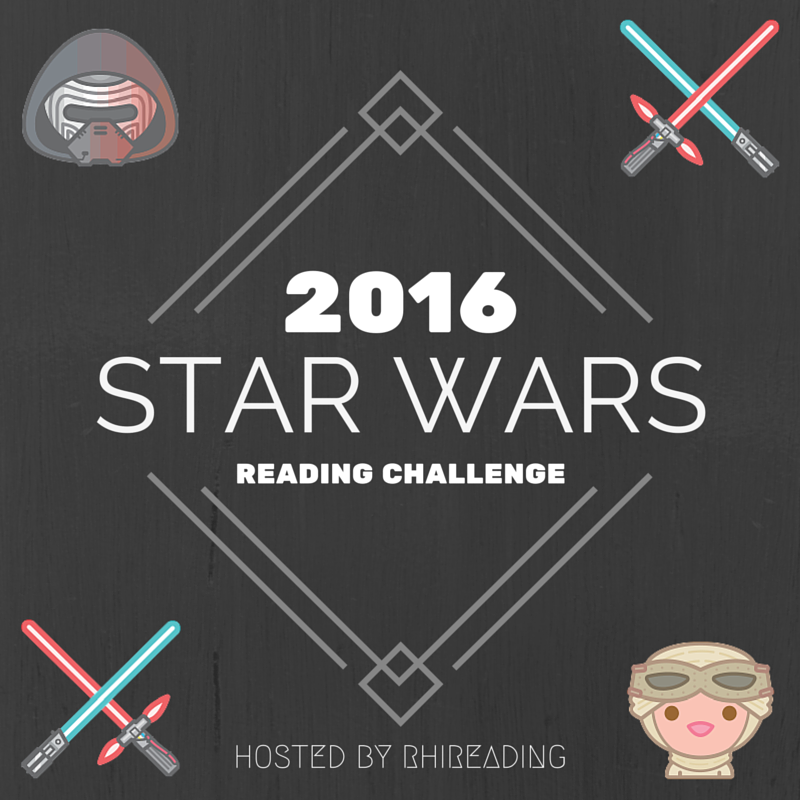 Each chapter is told from a different victim's viewpoint, giving insight into who Kirby was and who he'd become. Some are sweet, some are dark; some are seemingly unrelated, about fights or first kissed or late-night parties. This is a book of perspectives-- with one character and one event drawing them all together-- from the minds of some of YA's most recognizable names. 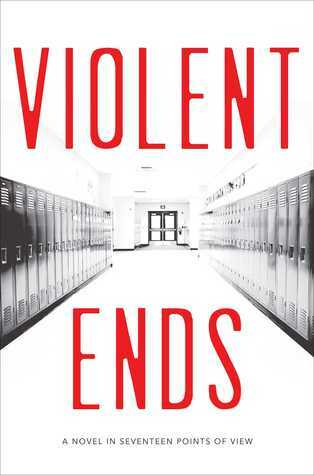 For being such an amazing book, VIOLENT ENDS seems to be pretty low on everyone's radar. Today, my job is to try to fix that. I read this book, and I find it easily comparable to THIRTEEN REASONS WHY in terms of grittiness and depth and raw emotion. It took me only two days to read it, and by the time I finished, I found myself looking at the book with such respect. The anthology was perfectly put together, and each story was exactly what it needed to be to make the spirit of the story be felt. Reading this book, you got to experience Kirby through the eyes of his friends and classmates. You were able to see the events that led him to such drastic measures, and see how each of their actions tied into his ultimate decision. One thing I loved about this story is that it's never told from Kirby's point of view. You never get to see through the shooter's eyes, no matter how much you want to, and something about the way that was done makes the story ten times more ominous. And the stories are not each character's retelling of the shooting-- some of them are years before that day, when Kirby was a child; some are from Middle and High School, and some even from after the shooting-- which was an element that I adored. 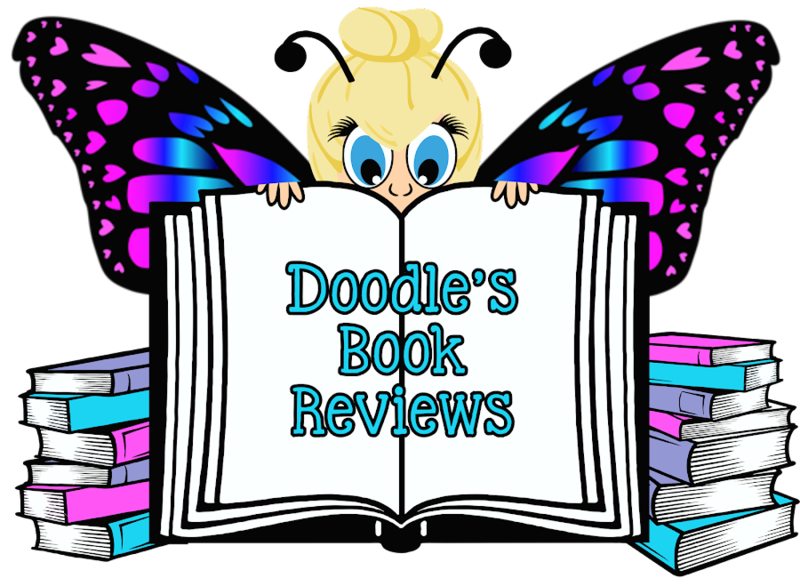 Being an intense, emotional book, I found myself unable to put it down. I wanted to spend as much time reading it as I could, just so that I could immerse myself in the story and understand Kirby more. Because of this, VIOLENT ENDS is a five star read for me. It was a beautiful, tragic story, but it was such an incredible one. I recommend this to anyone who enjoys novels about the real lives of high schoolers. Things that give you an inside view on the types of people you are around/were around every day for four years, and how each of you affects the other. If you liked THIRTEEN REASONS WHY, this is definitely a book for you.